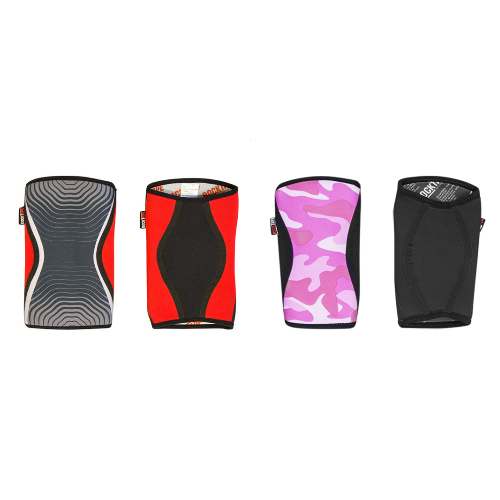 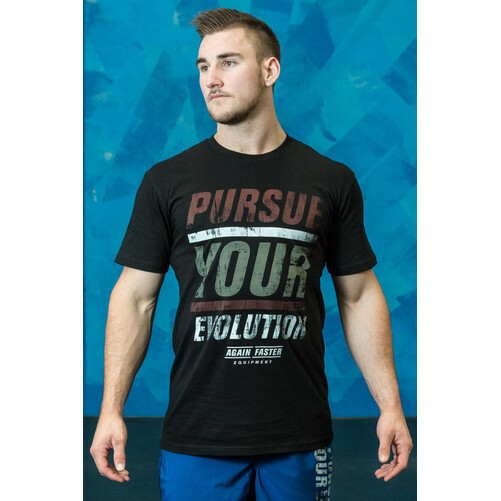 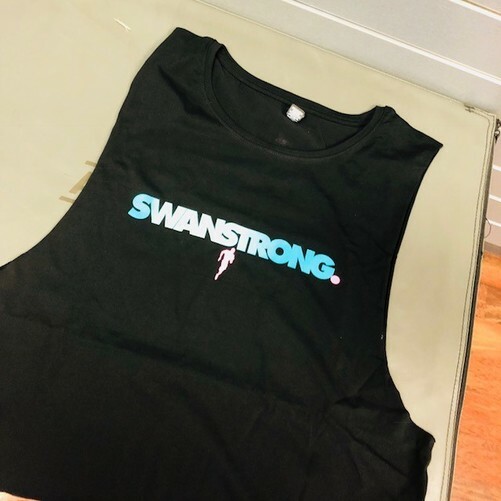 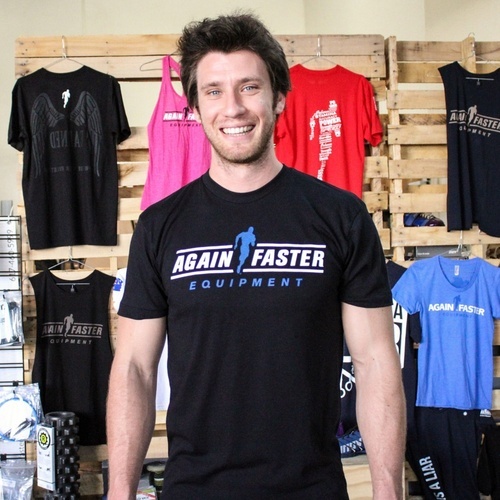 If you're looking for Functional Fitness apparel, make sure to select clothing that provides easy movement and increased range of motion. 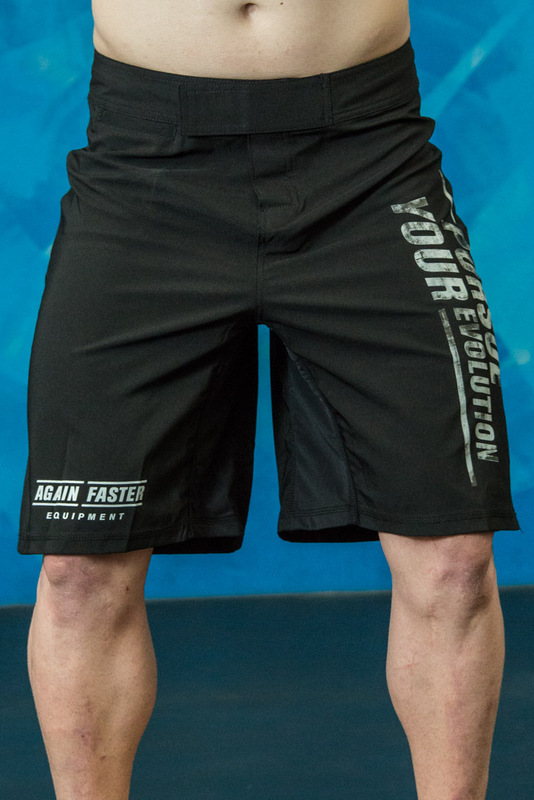 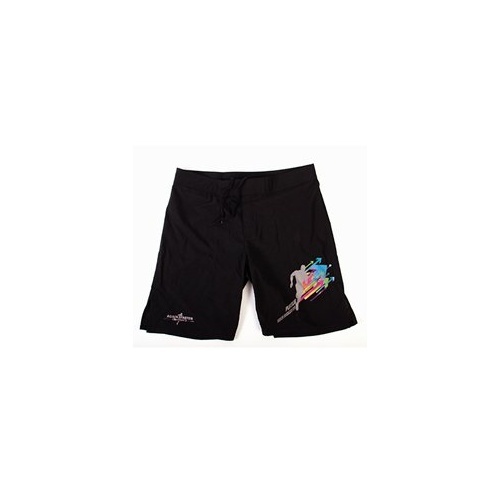 The Again Faster WOD Shorts provide the comfort and performance you are looking for whey you are training. 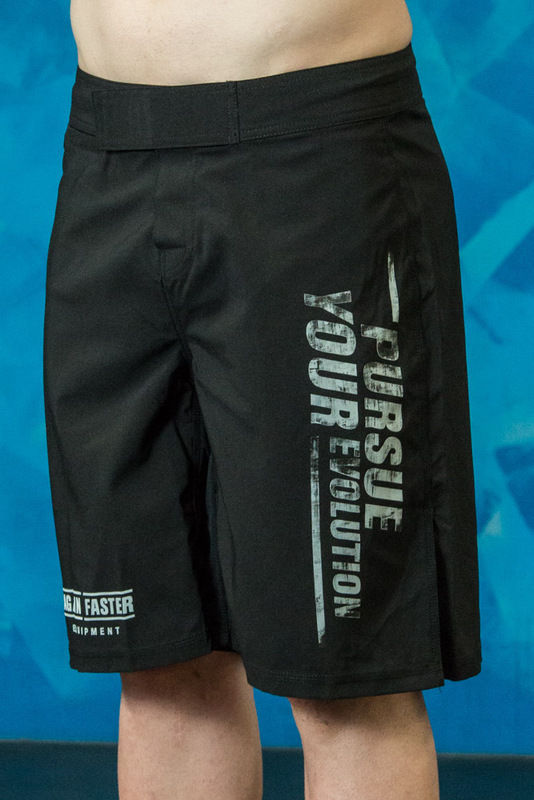 This is constructed with a two-way stretch fabric so the shorts will move with you. 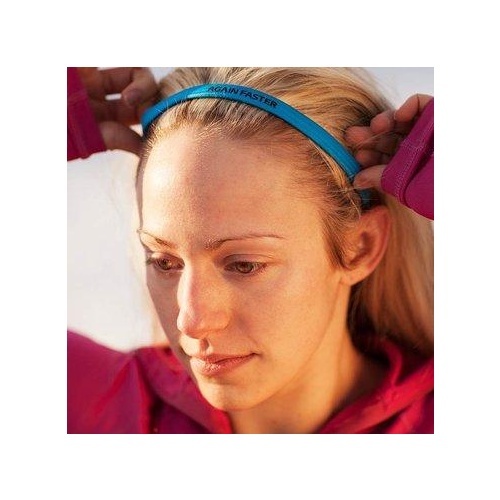 It also has a 15cm seam split, lycra flex panel and the waitband includes a drawstring for a perfect fit.